Surprise, surprise, the iPhone is selling alright. 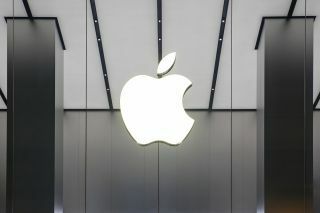 Apple has reported strong iPhone sales that beat analyst forecasts, and promised additional stock buybacks, the media are saying. The technology giant sold 52.2 million iPhone devices, it was said, which resulted in shares going up 3.6 per cent, to $175.25 after hours. On the wings of strong sales, Apple announced it will buy back additional $100 billion worth of its stocks. Earlier this year, the company said it planned on upping its dividend to 16 per cent, up from 10.5 per cent last year. Analysts are saying that the focus on buybacks might further increase the cost of shares, but some investors would love to see Apple use its cash differently. There was a lot of fear among smartphone suppliers this year, based mostly on the idea that Apple is relying too much on the iPhone, while ignoring its other products.